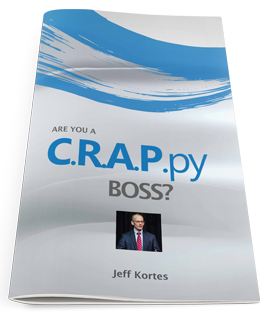 As an employee retention speaker, I tell my audiences the boss as a mentor is a crucial aspect of their employee retention strategies. The ultimate responsibility for development of an employee lies with the employee themselves. That being said, the boss who is a mentor can take that development to the next level. Encouragement. Creating a climate where people feel they can grow will eliminate much of the fear that often exists with growth. When conducting employee retention training, I explain that a boss needs to set a positive tone and encourage their people to grow…constantly! Without that growth you are at a competitive disadvantage. Many people will not seek out growth…or are afraid of the risk associated with it. They need to be encouraged…and…in some cases pushed to grow. Eliminating the fear of failure. When an employee extends themselves they are bound to have times when they will fail. If they are crucified every time they fail you will soon have people who are afraid to stick their necks out and take any chances. This can be devastating in the performance of your department because you will never go to the next level with a group of employees who are merely plugging along. Mentoring can be a lot of work. It can also be tremendously rewarding for a mentor. Not only do you get to see someone’s growth, you also reap the benefit of the expertise that the person acquires. When an organization builds that expertise across multiple employees a miracle occurs…everyone is working at a higher level and things just seem to somehow get accomplished with greater ease. As a boss you will look around and soon realize that you have developed a “high performance” work culture in your department. Another reward for you as the boss is that your work life becomes a lot easier when you have great employees who are working for you. 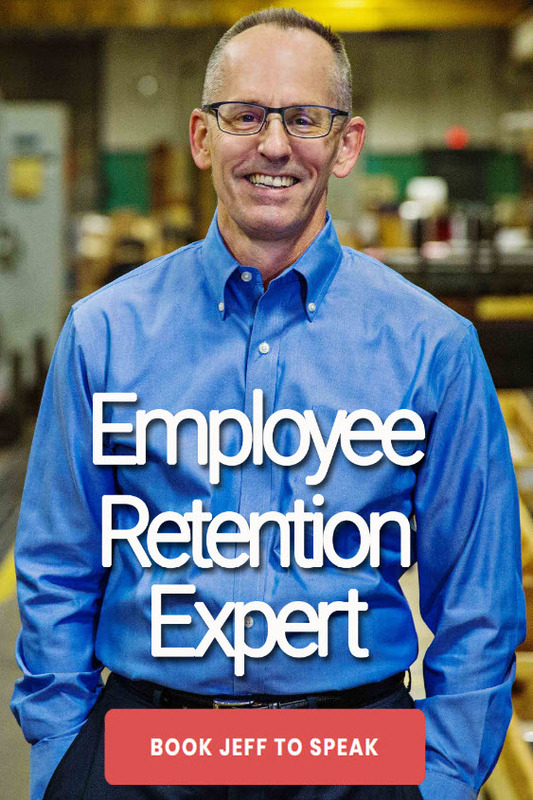 In the end everyone wins when you make mentoring one of your employee retention strategies.